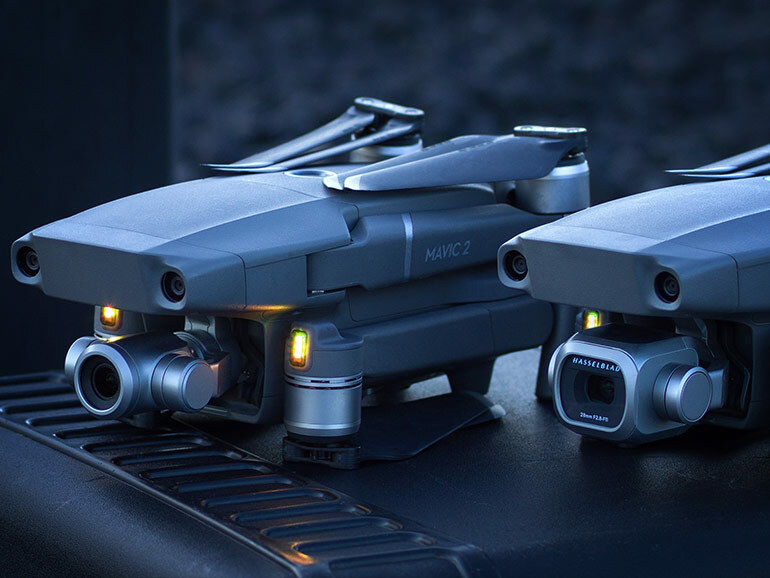 DJI recently launched two new camera drones in the Philippines — the Mavic 2 Pro and the Mavic 2 Zoom. 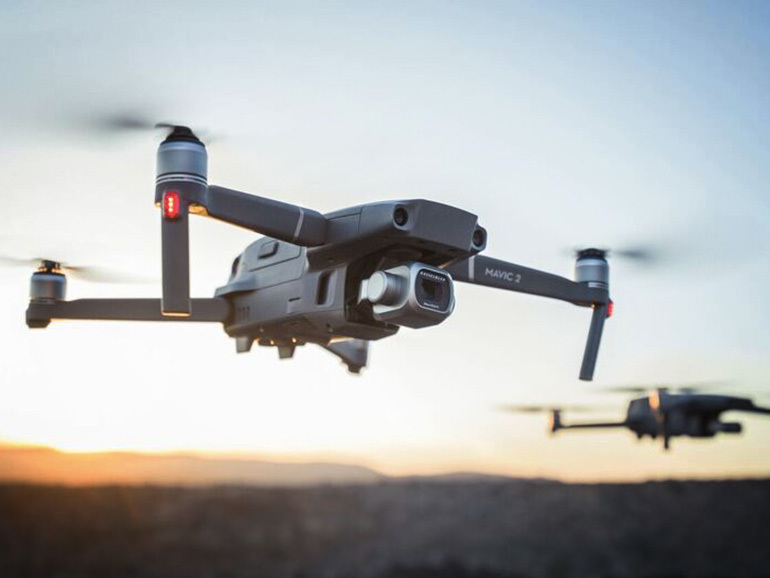 The DJI Mavic 2 series feature new gimbal-stabilized cameras, advanced intelligent features like Hyperlapse and ActiveTrack, 10 sensors in all sides to detect obstacles and collisions, and an improved Advanced Pilot Assistance System. Its redesigned, aerodynamic airframe reduces body drag by up to 19% compared to the Mavic Pro, allowing the Mavic 2 to fly at speeds of up to 72 km/h (44mph) in Sport mode. 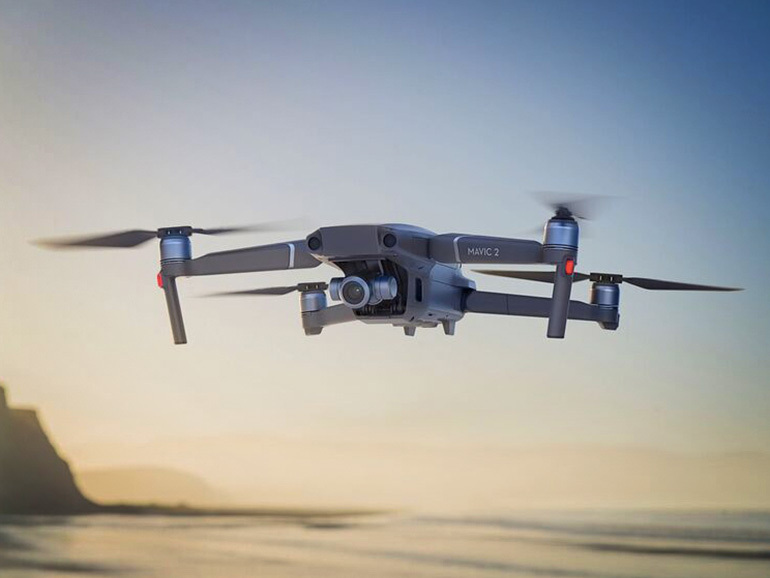 Combined with a more efficient, quieter propulsion system and noise reducing propellers, the Mavic 2 has a maximum flight time of up to 31 minutes. The DJI Mavic 2 Pro features a Hasselblad camera with a 1-inch CMOS sensor, f/2.9 to f/11 aperture lens, and a 10-bit Dlog-M color profile that allows it to capture four times the level of color compared to older models. The drone can capture 20MP shots with Hasselblad’s unique Hasselblad Natural Color Solution (HNCS) technology. It also supports 4K 10-bit HDR videos. The DJI Mavic 2 Zoom, on the other hand, comes with a 12MP camera with a 1/2.3-inch CMOS sensor and an optical zoom lens of 24-48mm, designed to simulate a 96mm telephoto lens. It has a hybrid auto-focus system that combines phase and contrast detection that increase AF speeds up to 40% compared to older models. The Mavic 2 Pro has a retail price of PHP98,800 and includes the drone, battery, remote controller, charger, and four pairs of propellers. The Mavic 2 Zoom with battery, charger, remote controller, and four pairs of propellers retails for PHP76,300. A Fly More Kit with two batteries, a multi-battery charging hub, a car charger, a battery to power bank adapter, two pairs of propellers and a carrying bag, retails for PHP23,100. The Mavic 2 Pro and Mavic 2 Zoom is now available for purchase at store.dji.com and the four DJI Flagship Stores.